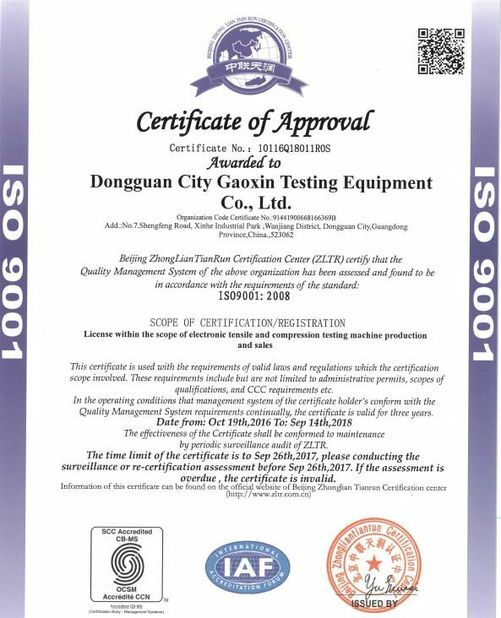 3.Product Description:The testing machine is mainly suitable for the rubbing discoloration test of dyed fabric and leather. 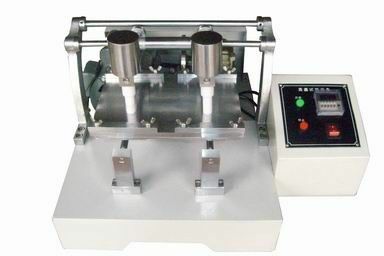 The testing method is using the rubbing awl wrapped by dry or wet white cotton to rub the sample clamped in the testing platform to evaluate its dye fastness performance. 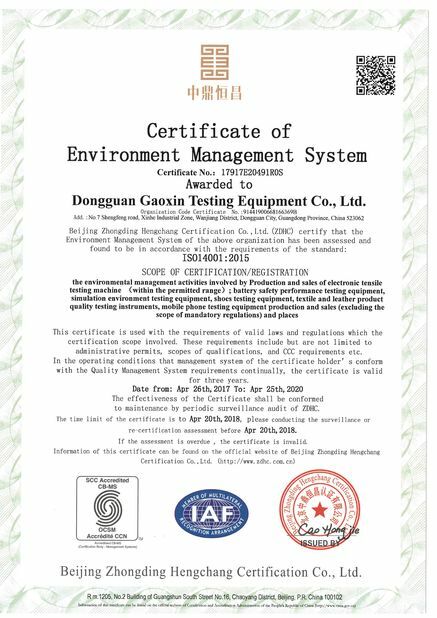 Clean:Keep the machine tidy and clean the machine with cotton after each test. Anti-Rust:Spray the anti-rust oil onto the machine surface every week(Clean after 2hours). Engine Oil:Add engine oil regularly to the sliding parts.